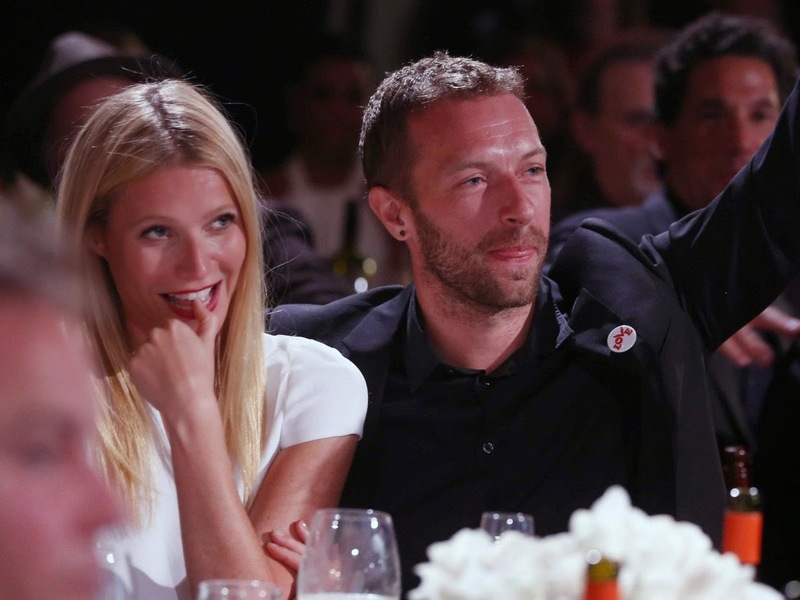 Gwyneth Paltrow and Chris Martin "consciously uncoupled" in 2014. Don't worry: It's perfectly normal to get into arguments like these with your significant other every once in a while, says John Gottman, a psychologist at the University of Washington and founder of the Gottman Institute. When you express your frustration over the pepper mix-up, do you listen while he explains that perhaps you didn't ever tell him what type of pepper you wanted? Do you think this over, and, when you realize that maybe he's right, do you apologize? Or do you adopt an attitude and think to yourself, What kind of an idiot doesn't know that bell peppers are for stir-fry and habaneros are for salsa? jennifer lopez divorce Gottman and University of California-Berkeley psychologist Robert Levenson found this single behavior is so powerful that they can use it — along with the negative behaviors of criticism, defensiveness, and stonewalling — to predict divorce with 93% accuracy. So why are couples who exhibit this one behavior more likely to split up? Feeling smarter than, better than, or more sensitive than your significant other means you're not only less likely see his or her opinions as valid, but, more important, you're far less willing to try to put yourself in his or her shoes to try to see a situation from his or her perspective.